I have never stayed in an Airbnb Plus, nor am I an Airbnb Plus host. I am a Superhost, though. To make up for my lack of direct experience, I searched Google far and wide regarding anything Airbnb Plus related. 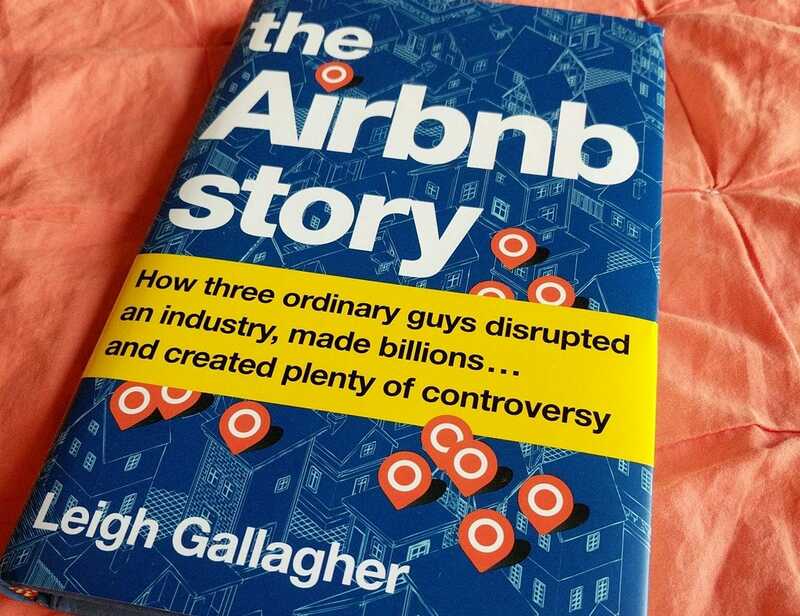 To create this article and form my opinion, I read articles from Airbnb, from Airbnb community forums (including Airbnb’s Community Center), and from third-party articles. I also reached out to my awesome community to get feedback. Normally, I give away the “answer” up front because I know you are busy, but this time I will not be doing such madness. Reason being, my expectations were different from reality. Airbnb Plus is a very select group of Airbnb listings in select cities that have met certain requirements. In exchange for meeting these requirements, hosts are offered certain benefits. Check out Airbnb’s Youtube video of Airbnb Plus. 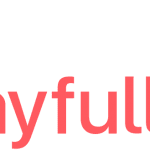 It is interesting to note that in the pilot program Airbnb used remote interior design firm Havenly for potential Airbnb Plus hosts. They also created a useful page with design tips. In other cases, the company gift cash to hosts to update their home in order to become an Airbnb Plus host (I discuss this below). Why Did Airbnb Create Airbnb Plus? Remember to always think of the why part. I mention this every now and then in my content. Do not ever just blindly follow. Instead, ask yourself why Airbnb might be doing something and then figure out how it may or may not benefit you. Airbnb Plus increases the switching of platform costs to hosts. The more invested you are in something, the more likely you will stick it out. After fulfilling the requirements to be an Airbnb Plus host, you are less likely to just jump ship to another platform. Airbnb has always had a quality control problem, and they always will. The solution? If the guest is willing to pay more (which Airbnb determined they are), then Airbnb will institute a quality control program to ensure the accommodation is more hotel like while still being ‘Airbnb-like’ giving birth to Airbnb Plus. 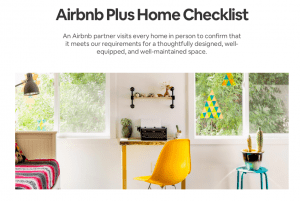 What Are The Airbnb Plus Requirements? There are a whole bunch of requirements, most of which are subjective, like “Rooms in your home feel cozy and inviting”. Below is a summary of the more tangible requirements. 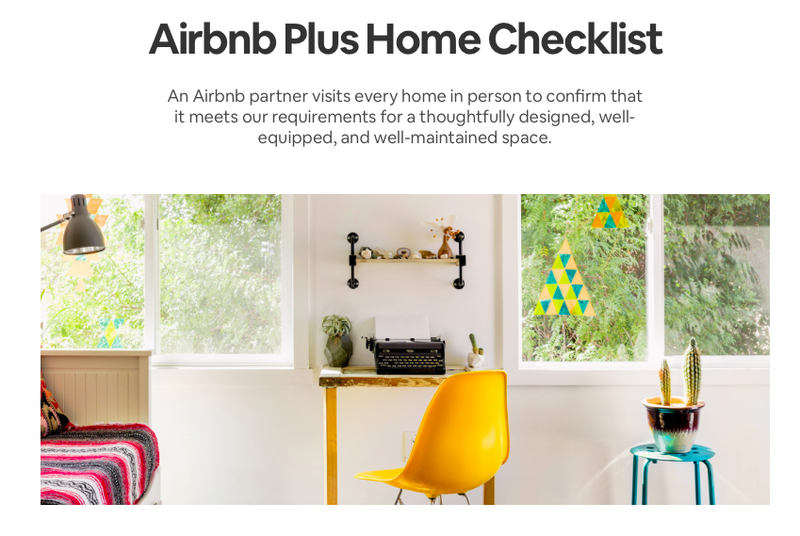 For a full list, see Airbnb’s Airbnb Plus List of Requirements. To play devil’s advocate, this host could have been underpriced to begin with, especially if they were using Airbnb Smart Pricing. There seemed to be more negative comments than positives ones. 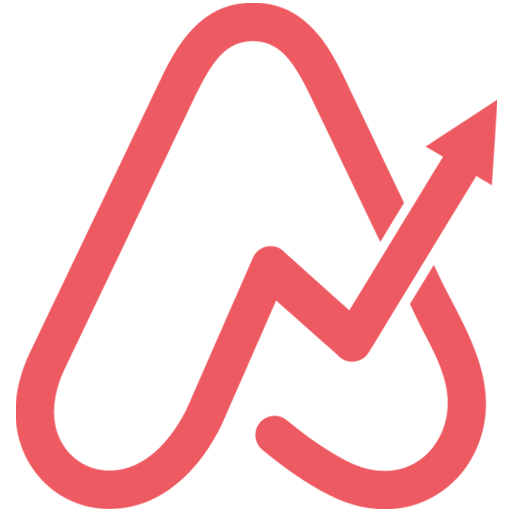 This is generally true for anything, just look at Airbnb’s Trust Pilot score! So we have to discount these comments at least a little bit. However, one of the biggest downsides I see is that you really have to be willing to accept pretty much any and all guests applying to your listing. And since you have limited ability to edit title and description, you can only cross your fingers that Airbnb has set the right expectations to attract the correct guests and repel the ones that are not a good fit. There seems to be a general issue with the quality of photos. This is subjective, but Airbnb must seem to think they know something that the average host does not. At the very least, this can be frustrating, but if you have an increase in occupancy and/or price, this problem disappears quickly. Well, well. As it turns out, if you delay in responding to the given feedback from the Airbnb Plus team, Airbnb seems likely to offer you money to make the corrections. I have heard from more than one Airbnb host that this is true and after some research with my community, quite a few existing Airbnb Plus hosts have received money from Airbnb to update their house based on the Airbnb Plus feedback. 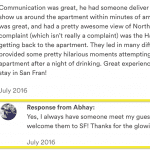 I found some reviews of Airbnb Plus listings from the guest perspective. 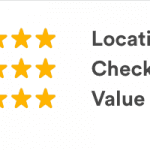 However, I have to wonder if Airbnb either directly or indirectly paid for these reviews. The first account was super positive mentioning they liked the extra touches like the freshly sharpened kitchen knives (Surprise+Delight feature, anyone!?) and a bottle of local wine to enjoy in the backyard. I found a second guest perspective review of a London Airbnb Plus experience, but with quotes like “Everything about my Airbnb Plus accommodation screamed “London” and it really is an immersive experience in every sense, with a decidedly premium feel” I really wonder if this is an authentic review. It should be noted that your entire listing is updated to a new design. You do not have much control over the photo layout, your Airbnb description, or the supremely-important Airbnb title. 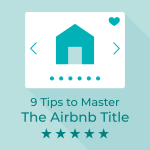 It appears that Airbnb will provide you with a few title descriptions for you to choose from. In regular search, this is a differentiator for guests and most hosts do them wrong which gives the rest of us a huge advantage. I found one account of a host who confirmed that they could change the title back after they were accepted into the program. Some hosts felt the feedback provided after the review was silly. One Airbnb Plus host said: “They had silly feedback, like “the artificial flowers look out of place, please replace”. Pretty hilarious because ours is a “garden retreat” after all, and the flowers were actually cut flowers”. If the on-site reviewer brought this up with the host real time, they could have explained this. Do I want to be an Airbnb Plus Host? If you have read this article, it is clear that the Airbnb plus support is no better than the regular Airbnb support which is abysmal unless you have the most basic of questions. It should be noted that Airbnb guests who book an Airbnb Plus listing get a special Airbnb Plus customer support team. It does appear that, in general, you can expect an increase in either bookings or revenue after you join Airbnb Plus. However, that is prominently advertised and expected. Here is my question: Is there an uptick during the slow season? 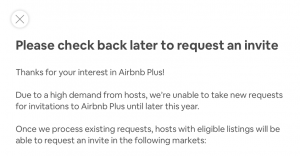 The best hosts (the ones eligible for Airbnb Plus) do not need help during peak season in their market. 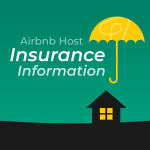 If you are an existing Airbnb Plus host, please comment on your slow season. Airbnb states the average per night price of Airbnb Plus listings is $250. This means the $150 initial fee is immaterial to your decision. As mentioned above, they may even not collect this fee. On top of that, Airbnb may offer you money to fulfill the list of corrections to quality for Airbnb Plus if you hold out a few weeks. However, you have to take an honest step back and decide how much work is needed for you to become an Airbnb Plus listing. 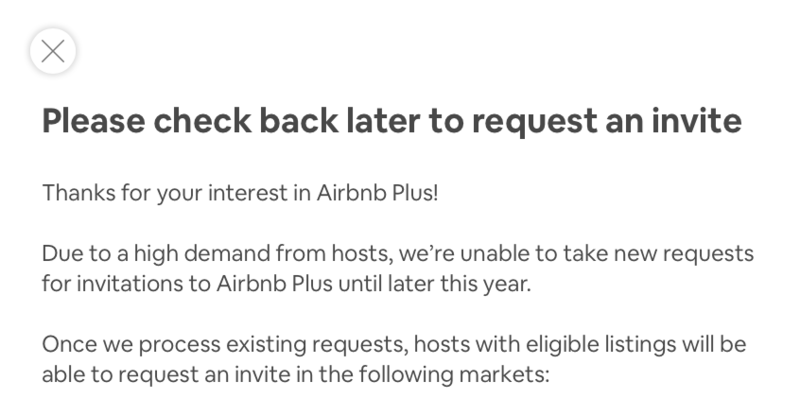 If you are already close (most requirements already satisfied), then it makes sense to request an invite to Airbnb Plus (at the time of this writing, Airbnb is not accepting any more listings. This is good for existing Airbnb Plus hosts, bad for aspiring Airbnb Plus hosts). If you are not already close to meeting most of the requirements, you should not request an invite. Guests booking an Airbnb Plus listing are going to expect more. So even though you may pass the initial checklist (and there is no follow up at the time of this writing), you will need to keep this quality up forever to remain competitive which brings me to my final point. If you are appearing in Airbnb Plus, you are in the big leagues. All of your competition is an Airbnb Plus listing while having less control over the look and feel of your online listing. 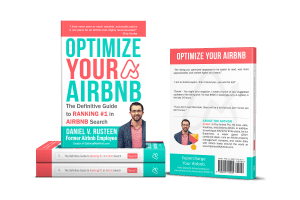 On the other hand, if you are in the general searches, you can crush your competition by following the advice of this blog or by purchasing a Super Host or Elevate Host Airbnb Optimization. 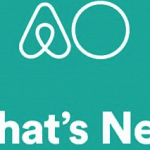 Do not assume guests are defaulting to Airbnb Plus listings. They are not. The majority of guests are still interested in getting a bargain deal, even if that means adding some risk into the situation in terms of listing quality. So the question is: Do you want to be average in the big leagues (Airbnb Plus) or a super-star in the little leagues (general search)? 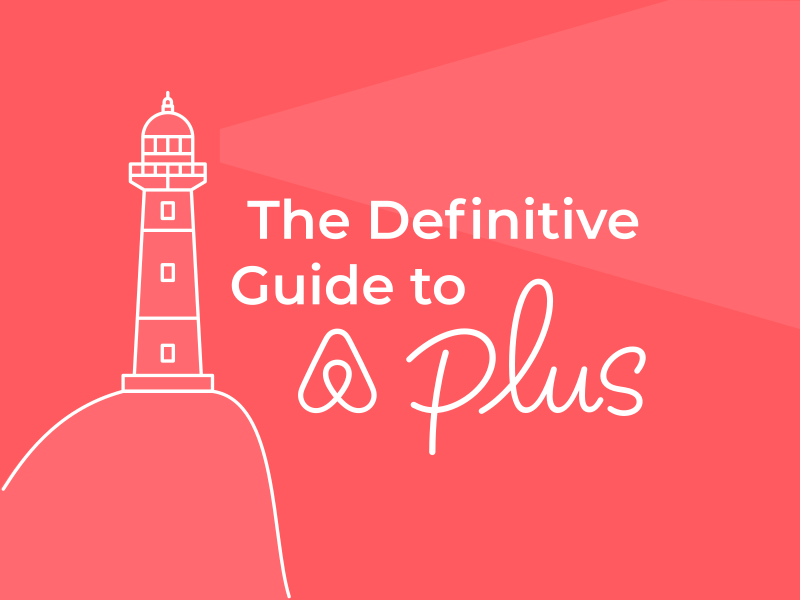 This is assuming you will have to reach to fulfill all the requirements for Airbnb Plus. Again, if you are close already, go for Airbnb Plus.